Explore our interactive maps or click the links below to navigate through the results tables. 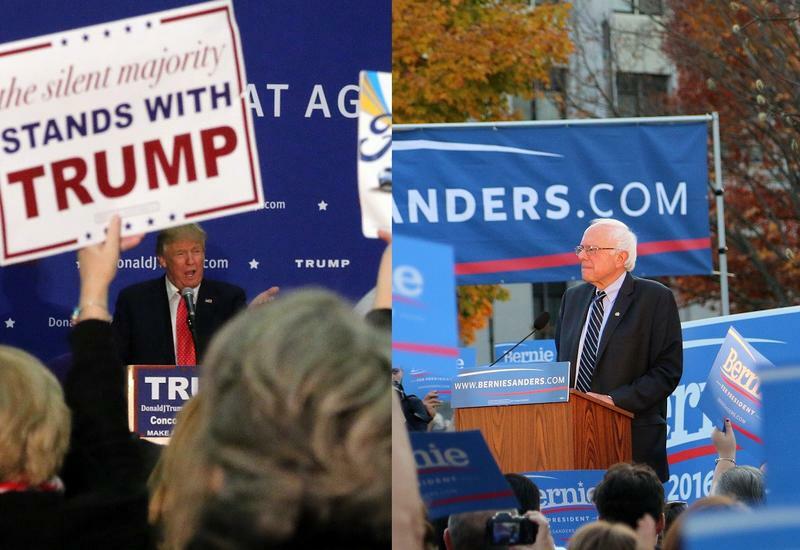 Click here to see our live blog with news and updates from the polls. Scroll through the map to see vote totals for Democratic Primary candidates by town. Note: Darker colors mean greater margins of victory for the winning candidate. Towns with "0" fields are awaiting our entry of reported results. Map: Republican Primary Results by Town. Scroll through the map to see vote totals for Republican Primary candidates by town. Note: Shades of orange/red indicate the number of votes for the winner, Donald Trump. Falling Far from His Iowa Victory, Cruz Still Claims Win in N.H.
After winning the Iowa Caucuses but falling behind several spots in New Hampshire, Texas Senator Ted Cruz still framed his finish in the Granite State as the latest example of his campaign defying expectations. “Once again, the talking heads and the Washington insiders were confident that our wave of support would break against the rock of the Granite State. That a conservative, we were told, could not do well in the state of New Hampshire,” Cruz said, to some jeers. Marco Rubio took the stage at the Manchester Radisson just as Donald Trump finished his victory speech. The crowd that came to see Rubio was much smaller than those he’d been drawing at town halls the past few days—journalists far outnumbered the disappointed faces tonight, and Rubio addressed exactly why. "I want you to understand something. Our disappointment tonight is not on you. It’s on me. It’s on me I did not do well on Saturday night so listen. that will never happen again." Despite a disappointing finish in Tuesday's presidential primary, former Florida Gov. 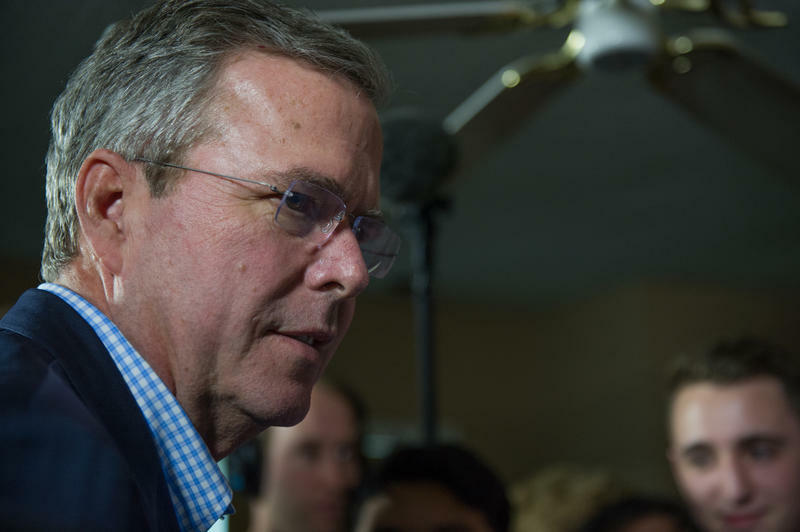 Jeb Bush told supporters his campaign is far from over. "This campaign is not dead," he said after stepping onto the stage at Manchester Community College to thank supporters. "We’re going on to South Carolina. John Kasich’s second-place finish in Tuesday’s Republican primary was perhaps the biggest surprise in a night that seemed full of foregone conclusions. While the Ohio governor took just 16 percent of the vote, his campaign is “the story coming out of New Hampshire," said his state chair John E. Sununu. “Nobody thought he could finish in the top tier let alone break through and beat Jeb Bush and Chris Christie and Marco Rubio and beat Ted Cruz." Full day coverage from NHPR reporters and contributors in the field. Photos, victory speeches, voter voices, and much more.